Making predictions of trends that will shape the coming year requires a leap of faith, but if you are willing to look, it may provide some meaningful insights that will help navigate your decisions and thought process. Unlike, the world financial crisis, a closer examination of the fundamentals at play suggest that ‘this time is different’. The recent disclosure of the budget attests to the strong monetary policies in place from the Dubai government. There was a 20 per cent rise of expenditure in 2018 compared to an average rise of eight per cent in the last five years. The sharpest incline was in infrastructure spending, driven predominantly by construction projects related to the Expo 2020 (more than a 40 per cent increase). 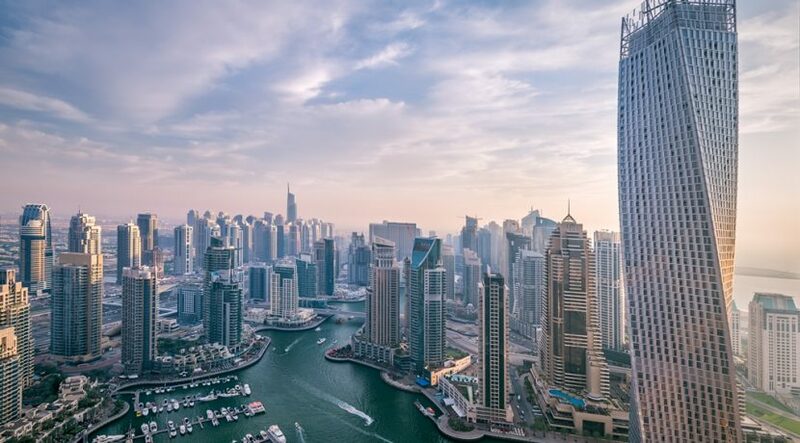 As Dubai continues to inject money into the system, we can expect to see a positive multiplier effect across different sectors of the economy, especially in real estate and financial services. As developers continue to roll out projects in the outskirts, pushing city boundaries even further, the suburban effect continues at a rapid pace. The low price points and flexible payment plans give an opportunity for end-users to enter the market, consequently allowing them to gravitate towards being a home owner. In the case of the investor, it provides an opportunity for them to capitalise on developing areas as the infrastructure builds itself out. In either case, it is the testament to the population’s need for a more balanced housing market that is more affordable. It is also indicative of the overall surge in demand for housing that is latent in the demand curve and has been systemically underestimated by the analyst community. The two most popular off-plan destinations in 2017 measured by a year-on-year increase has been in the affordable segment: Dubai South and Jumeirah Village Circle. A key question that continues to dominate the zeitgeist in investor discussions is whether prices have bottomed out or will they continue to fall in 2018. In 2017, city-wide prices fell 2.5 per cent, compared to 15.1 per cent in the year before. The decrease of rate in change is a sign of a stabilisation of prices across the board. In point of fact, a price analysis reveals that in 2017, there has been green shoots across several communities, with the largest increase in the Palm Jumeirah villa space (8.2 per cent). However, investors and end-users should be cognizant that price recovery, unlike a price falls, are gradual and steady in real estate assets. Therefore, they should not be expecting double digit returns in the last two bull cycles. As witnessed in 2017, there has been a city-wide yield compression from nine per cent to seven per cent, which we opine will likely continue. This change might be nerve-wrecking to the average Dubai investor who is used to supernormal profits and returns. We don’t expect the yield rate to increase in the coming year, however, as prices recover, there will be further compression across the board. In more developed markets such as the UK and US, yields are closer to the four to six per cent mark. 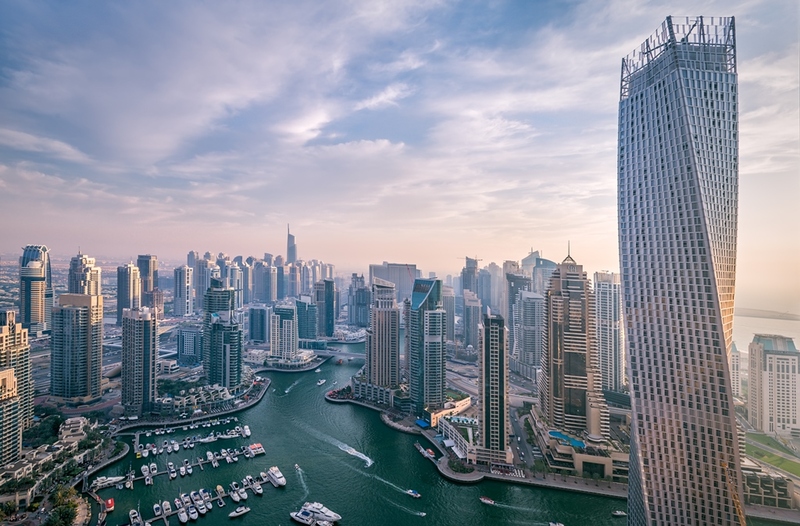 As the Dubai real estate market continues to mature and the city continues to rapidly develop, we can expect yields to follow suit to international norms. Another important topic that has entered the minds of investors, keeping them on the sidelines, is the fear of an oversupply. By the end of 2017, analysts estimated that 34,127 units will be delivered into the market, however of those, only 65 per cent has been completed. In 2018, analyst have predicted that 70,785 units will be delivered. However, a revised projection considering cancelled, stalled or delayed projects reveals that we expect only a 44 per cent completion rate. This implies that the fear of an oversupply is unfounded, especially given the population growth rates.